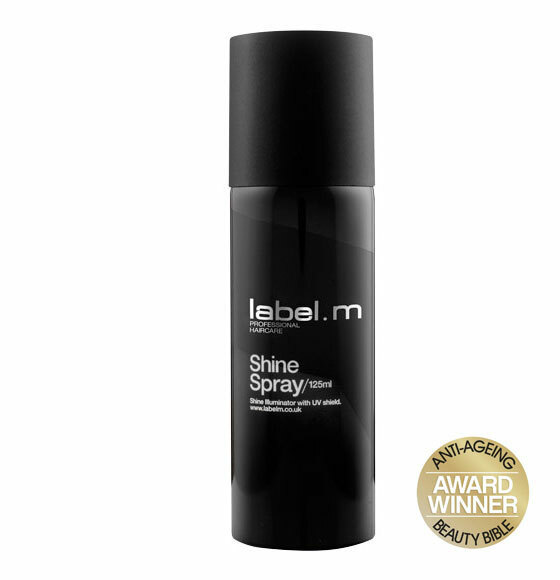 label.m Shine Spray takes hair from lacklustre to luxury with Bamboo, Fig, Echinacea and Juniper. 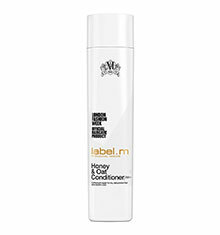 The innovative Enviroshield Complex, exclusive to label.m, protects hair against heat styling and UV rays. 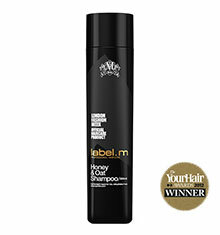 After styling, spray approx. 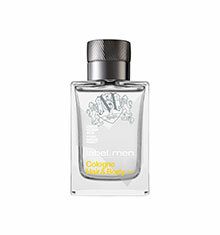 25-30cm away from wet or dry hair. 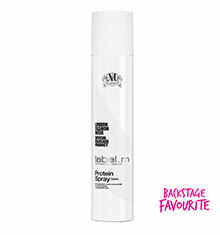 Spray on mid-lengths and ends only to maintain body at the root.